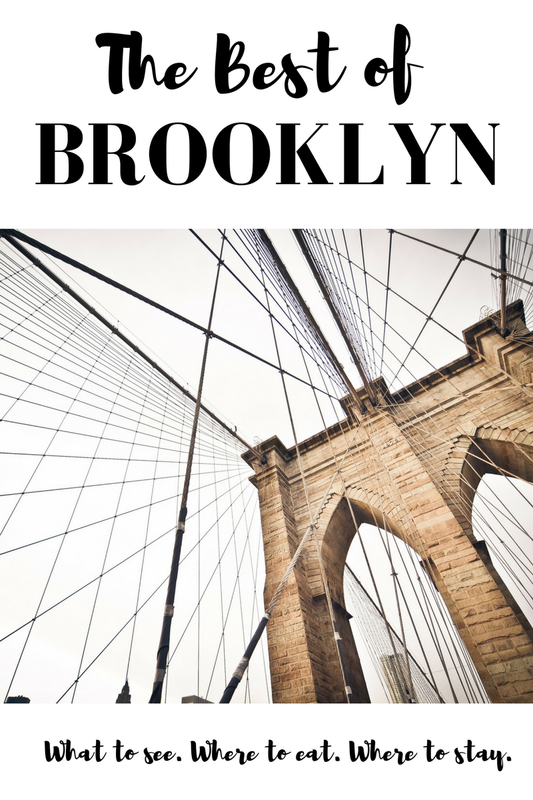 If you're planning to visit New York City, one area you've got to take the time to visit is Brooklyn. This is the most populous borough out of the five that compose NYC, and it offers a variety of neighborhoods and experiences that are sure to delight visitors of all kinds. Whether you're looking for a romantic getaway, a family vacation, or even just some solo exploring, check out this guide for ideas on what to see, where to eat, and where to stay! Smorgasburg is a culinary experience with 100+ vendors. This is actually the nation's largest open-air market, and it's open every weekend. It takes place on the Williamsburg waterfront on Saturdays and in Prospect Park on Sundays. For more information, check out the Smorgasburg website! For $5.50, you can ride along the Brooklyn waterfront and see the neighborhood, no matter the weather. For the map of the ferry route that includes all NYC ferries, click here. The beach and boardwalk of this popular area are open year round, but the rides are open Easter weekend through Labor Day. This is a great place to enjoy a NYC hot dog or even catch a Coney Island Cyclones Minor League Baseball game. Be sure to ride the historic wooden coaster, the Cyclone. This fun cinema shows 1980s movies, has cheap tickets, and also offers dinner and cocktail options. It's another local favorite in Williamsburg! The Brooklyn Bridge is the gateway from lower Manhattan to Brooklyn, and it's one of the most iconic landmarks in all of New York City. You can walk, bike, or drive over the bridge for free. It does get pretty crowded, so go either early in the morning or late at night. Brooklyn is known to have some of the very best pizza in New York City. Some local favorites include Juliana's, Pauli Gee's, Lucali, and Di Far. A restaurant literally named Diner is also another fun and different option for a meal. If you're looking for brunch, visit Buttermilk Channel, and try Sweetwater Grill for an awesome burger. Save room for dessert at either Brooklyn Farmacy & Soda Fountain or Ample Hills Creamery. 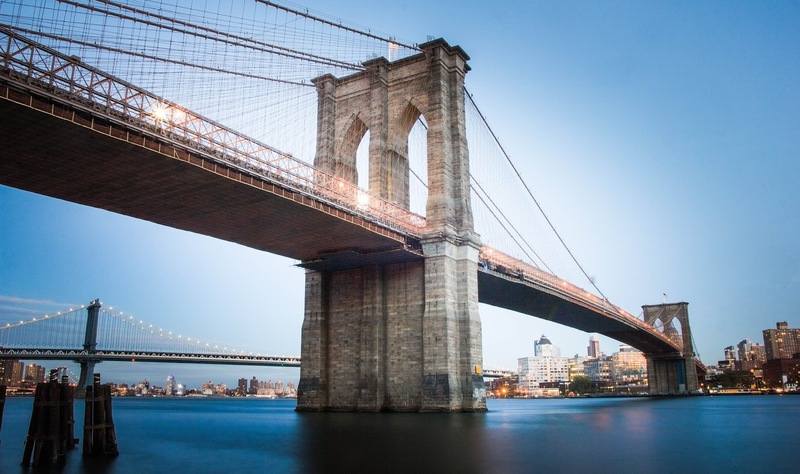 Check out this guide to Brooklyn neighborhoods for more ideas. There are a variety of fabulous Brooklyn neighborhoods with wonderful hotels for you to enjoy during your stay. Williamsburg is one of the most popular neighborhoods within Brooklyn, and it's known as the area's hipster hub. Bay Ridge is located on the south side of Brooklyn, and offers great shopping and biking. 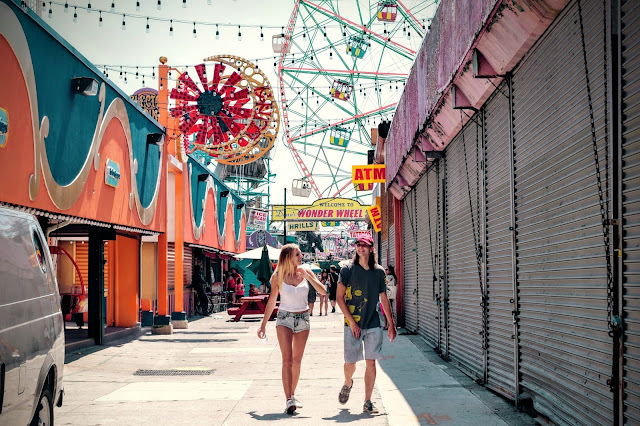 Coney Island is a must visit for families, and Bushwick is quickly growing in popularity as an up-and-coming Brooklyn neighborhood and destination. No matter where you decide to stay, Brooklyn offers you many choices for fabulous meals, fun memories, and unique experiences that you can't find elsewhere. Have an amazing time! This is a great list! As many times as I've been to the city, and even worked there, I NEVER made it to Brooklyn! I'm the worst but this list makes me want to book a flight ASAP! Thanks for the tips on visiting Brooklyn! Pinned for our next trip to NYC. I'm going to use your recommendations for when I finally go back to visit some of my friends in NYC. I definitely want to visit Brooklyn! 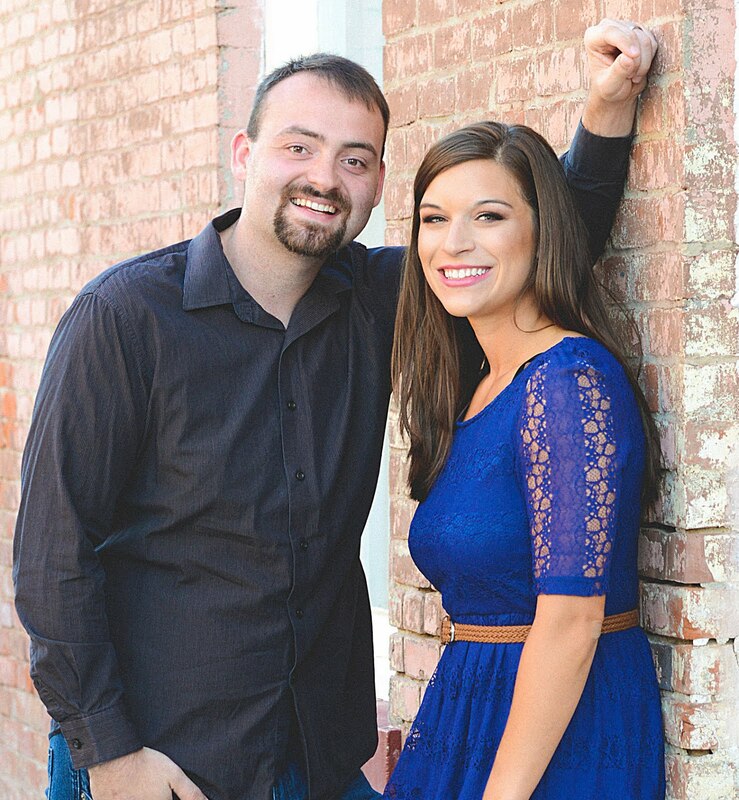 My husband and I ( + our one year old) are going to NYC this fall. My husband and I went a few years ago and have been itching to go back. We only spent one day in Brooklyn last time (we went to the flea market) but this time we're spending half of our week there. Our AirBnB is in Bushwick. I'm so excited to explore more. I loved this post! Brooklyn is one of my favorite places!